I can't overemphasize enough that Felco's are the best. I was pruning an apple tree with a friend. I had my 30 year old Felco and he had a new "expensive, premium" hand pruner. Mine sailed through the job and he was forever trying to "unstick" the blades on his pruner. 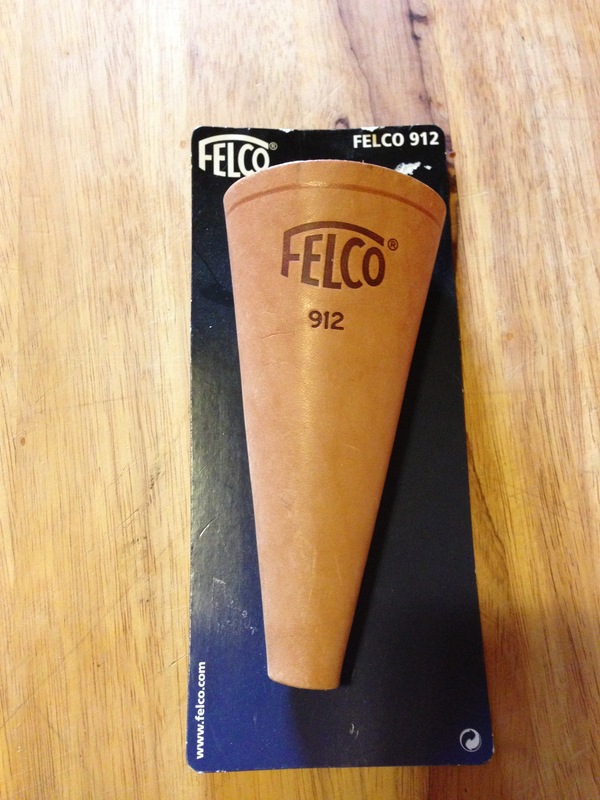 So, if you want the best, buy a Felco. This Felco is a number 8. It is the same size and weight as the Felco 2 but the handle is ergo-dynamic, i.e., easier on the hand and wrist. Notify me of updates to Felco #8 Ergo-Dynamic Pruners 8"